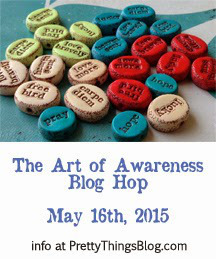 Thank you, Lori Anderson and Heather Millican for this Art of Awareness Blog Hop. Thank you, Heather from Swoondimples, for the wonderful bead and also for the extra bead. I have chosen a light pink bean bead with the message Grateful – https://www.etsy.com/listing/200960893/believe?ref=shop_home_active_4 . But I am also grateful for my wonderful husband, for my son, for my family and friends, for my life that “recycled” me from a translator into a jewelry making artist, for every person that admires my work or my courage to start something entirely new from scratch, for having the eyes to see and the heart to enjoy all the wonderful people and things that surround me. I am very happy to be part of this blog hop. Such a beautiful piece! It’s so feminine and so strong and just wonderful! Thank you for sharing! Thank you, Mona for sharing your story! 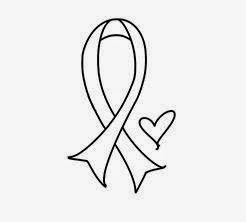 After reading some of the awareness blog hop posts, I realize how strong we are and that it is very important to listen to each other and to learn from each other. Let me quote your words that went directly to my heart: “Be Free. Be free of the anxiety, be free of the fears, be free to explore her/your dreams and grow her/your own butterfly wings” http://bijouxgemsjoy.blogspot.fr/2015/05/art-of-awareness-blog-hop.html I will try to keep your words in mind through difficult times! Your necklace is beautiful! I love the colors of the leaves your chose to go with your bean bead and all the uplifting words. I believe that gratitude is a kind of magic that can help to make our lives happier. Thank you for sharing. Wow – what you created is GORGEOUS! 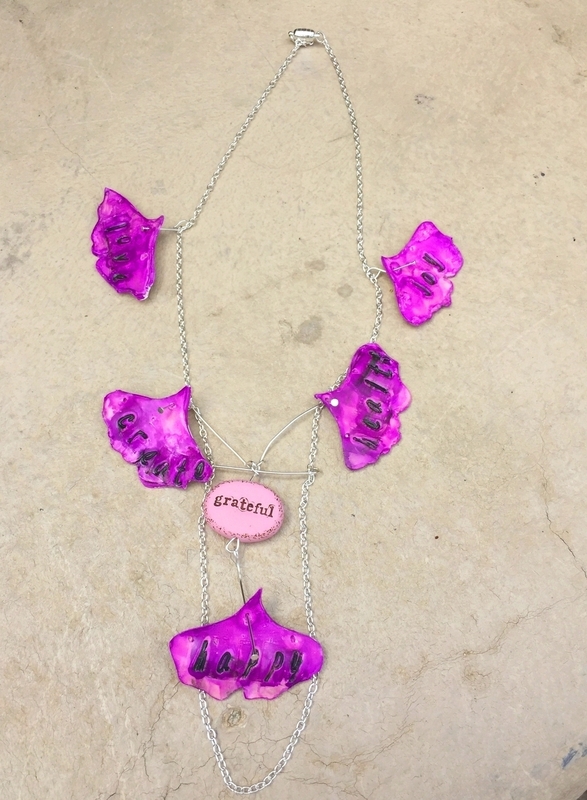 I love the theme of your necklace! Awesome! What a beautiful piece 🙂 I hope everyone will one day be able to feel just like you do now ! Prayers and good wishes with u and your family ❤ keep up your creativity! ! Hehe.. thankuuuuuu.. that’s so sweet of u. What a great word to pick! Your necklace is very happy looking with it’s bright pink bead! Thank you for sharing! 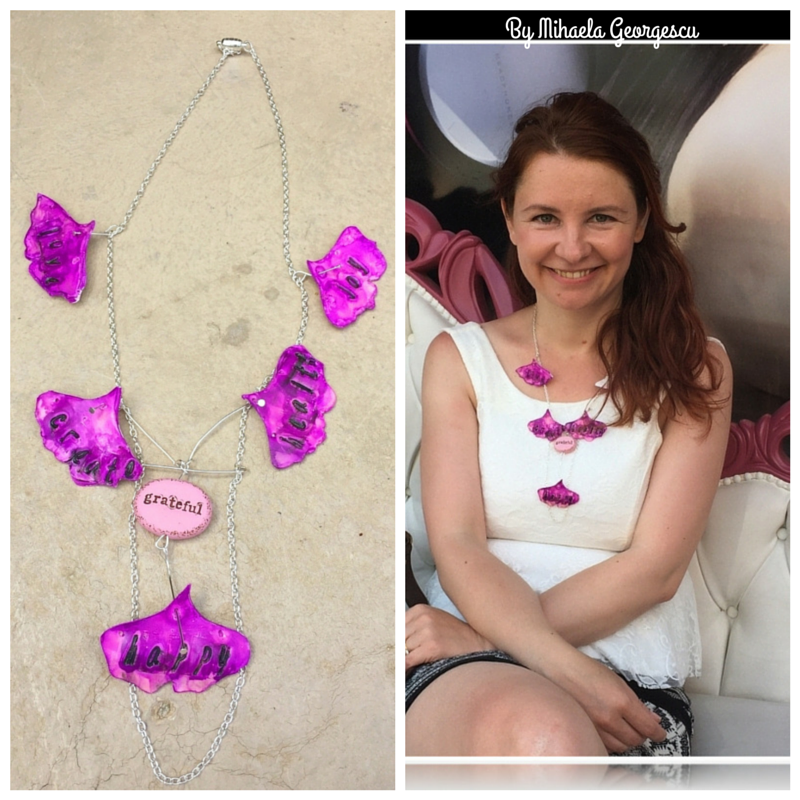 Wonderful necklace, and beautiful you!!! You are wonderful! Thank you! I can’t find the words to tell you how happy I am and how grateful I am for everything! Oftentimes we behave like little mirrors about what we are receiving, but only a few have the heavenly virtue for take out the best of the others. In my opinion you’re the perfect example. I’m a privileged for your messages and for your excellent Art too!!! Your words touched me a lot and I thank you for encouraging me like that! I am honored that you take the time and write to me. Being appreciated by an artist like you means a lot to me. I wish you all the best from the heart! I only can tell you what I see. 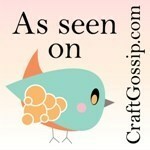 On the header of your blog I read ‘Artisan Jewelry’ but your works tell me you are a big true artist. I feel your words from your heart, the same place where grows your art. Have a nice day! Picasso was a great admirer of the drawings made by children. Always she reminded that we unlearn to win our expression. I was self-taught, one day I went to college and acquired a lot of knowledges, in exchange for losing the freshness I had before entering. We should preserve our expression of the teachings. It is my opinion only. See you soon Mihaela! Thanks for your follow of my blog and, in so doing, introducing me to yours, which I love, both for its philosopy and for its beautiful work! Merci pour tout. Très bon choix pour la musique!